Satoru Mayama’s (Yuichi Haba) 1-year-old son gets kidnapped. At the site where the kidnapping took place, traces of a bike are found. 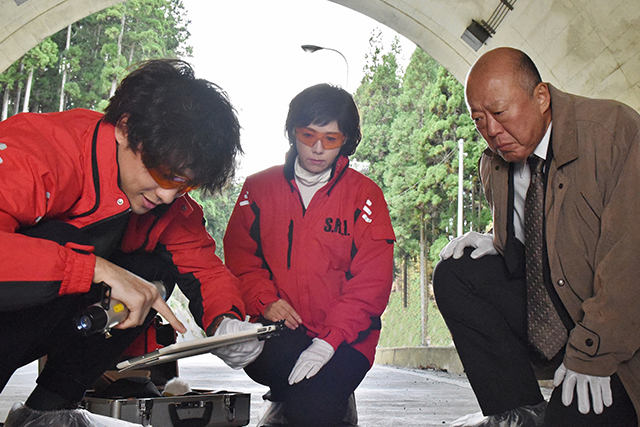 Mariko Sakaki (Yasuko Sawaguchi) and her colleagues search for the kidnapper. The kidnapping case is similar to an unsolved kidnapping case that took place 24 years ago.